Odor Control Spray (Sold in a pack of 6). Freshens Your Coop & Animal’s Environment. Improves health by reducing dangerous ammonia vapors. Unmatched control of odors caused by litter, bedding, old feed, animal urine, manure and dirt. Easy to mist around the coop and yard. Helps reduce dust. Naturally safe microbes consume odorous compounds and help overcome dangerous and odor causing pathogens. Nice fresh scent! Cost effective- One 24 oz bottle lasts a full month in normal coop. Use anywhere around the coop including in nesting areas. Safe if animals ingest. Improves garden compost while fighting odors. Works on all livestock and pets…inside or outside including carpets & furniture. Safe for use with chickens, dogs, cats, horses, sheep, goats, cattle, pigs, rabbits, birds. Our Hoover's reglan baseball tee is in unisex sizing and 3.8 oz., 50/25/25 polyester/airlume combed and ringspun cotton/rayon. Prices may vary in certain sizes. Bella + Canvas brand super soft grey Hoover's Hatchery crew neck t-shirt. 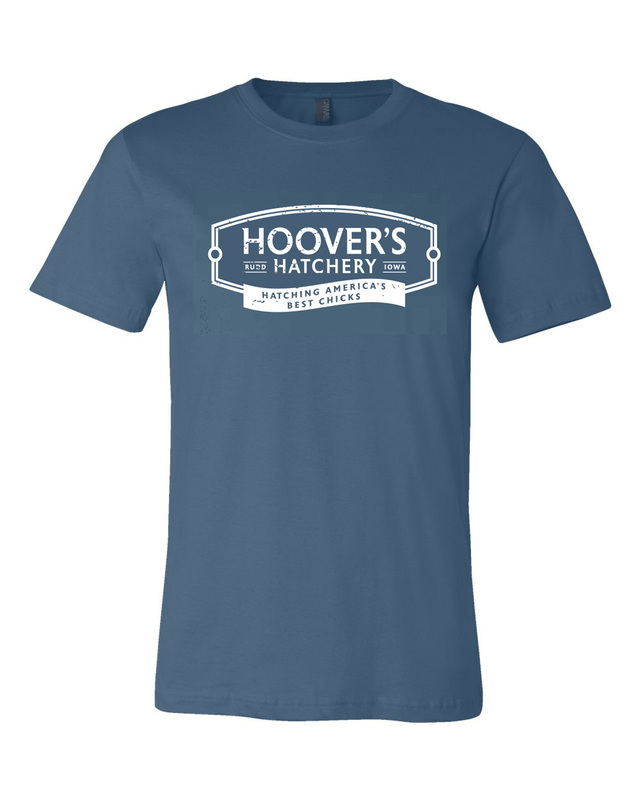 Our super soft Hoover's crew neck t-shirt is the perfect shirt to add to your t-shirt line up or gift to your favorite chicken grower. All sizes are unisex. Bella + Canvas brand super soft grey Hoover's Hatchery V-neck t-shirt. 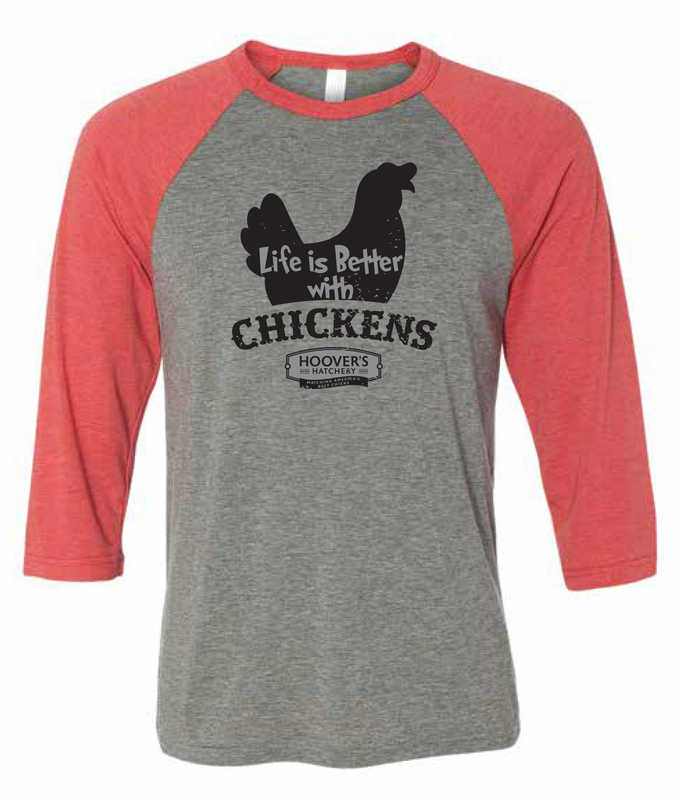 Our V-neck shirt is the perfect addition to add to your t-shirt line up or gift to your favorite chicken grower. All shirt sizes are unisex. 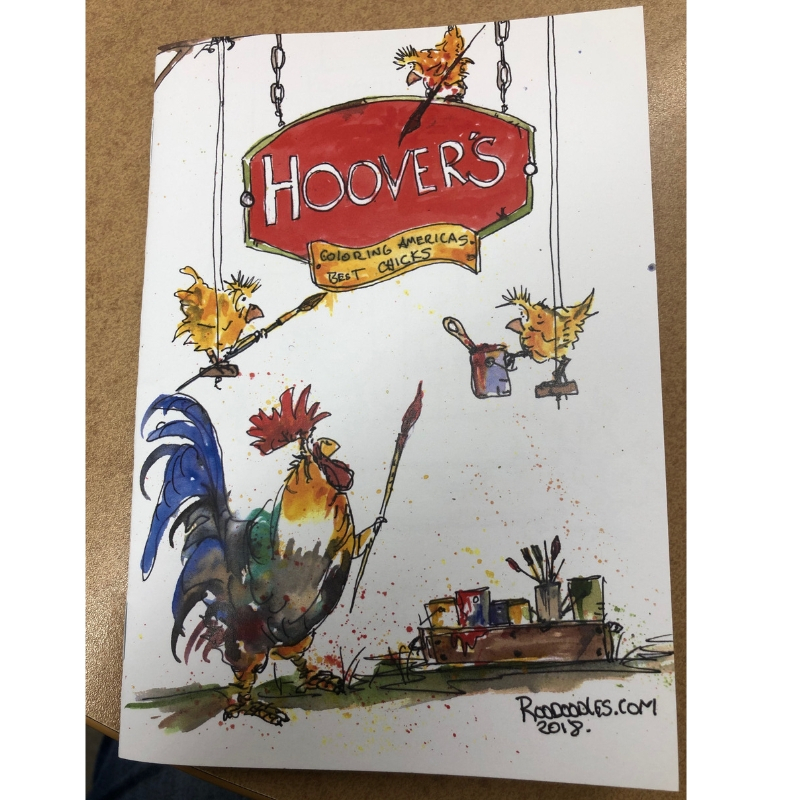 Calling all proud Hoover's customers! 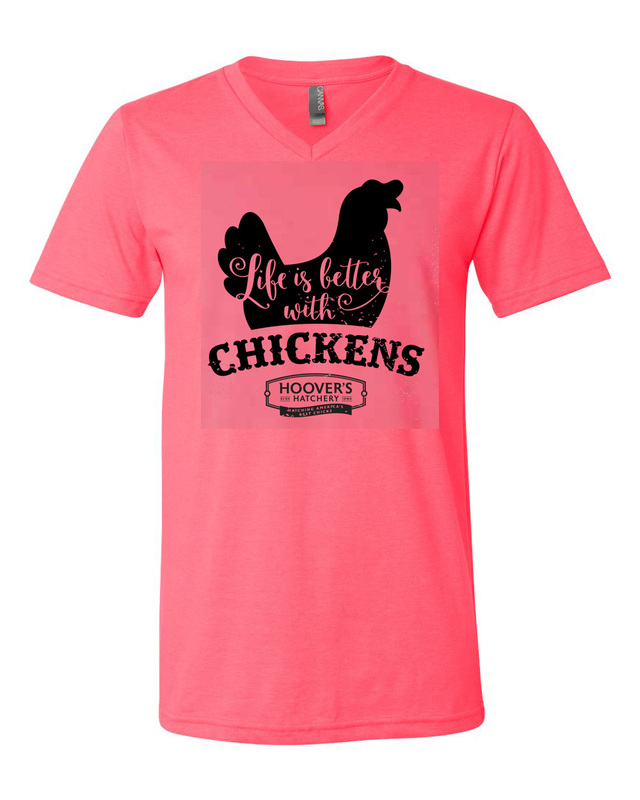 Our super soft Hoover's V-neck t-shirt is the perfect shirt to add to your t-shirt line up or gift to your favorite chicken grower. This shirt is 52/48 combed and ringspun cotton/polyester. All sizes are unisex. Calling all proud Hoover's customers! 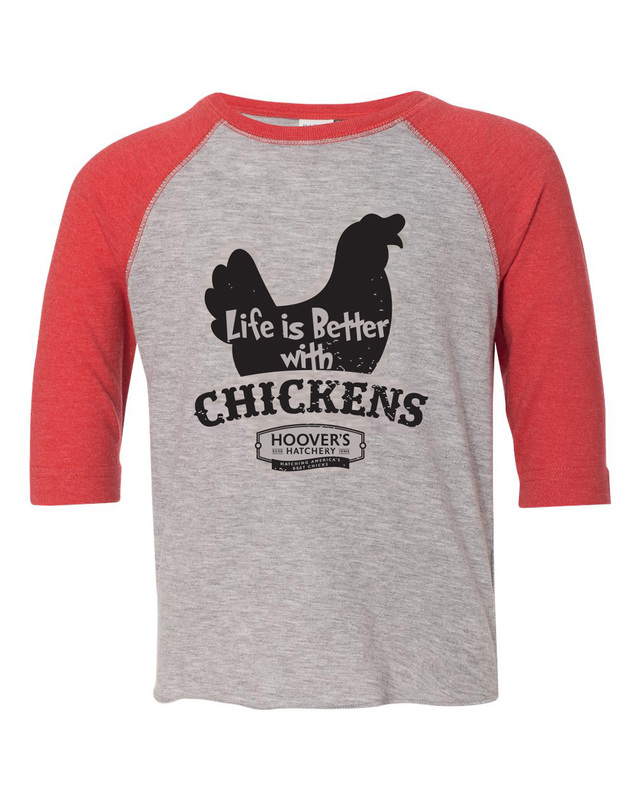 Our super soft Hoover's crew neck t-shirt is the perfect shirt to add to your t-shirt line up or gift to your favorite chicken grower. This shirt is 52/48 combed and ringspun cotton/polyester. All sizes are unisex. Add Streseez-Plus vitamins and electrolytes to your bird order. 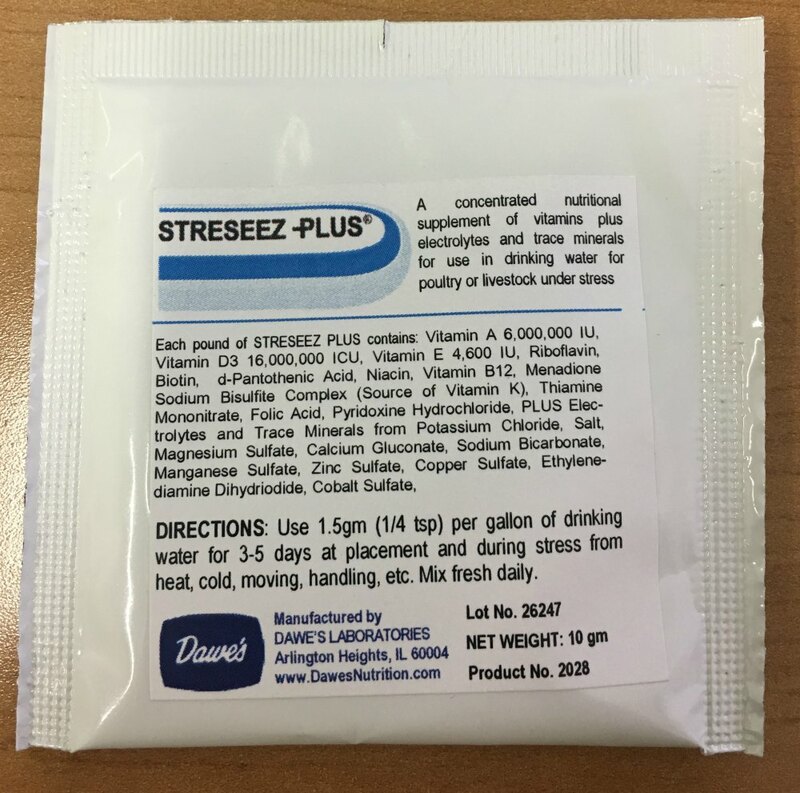 Streseez-Plus is a concentrated nutritional supplement of vitamins plus electrolytes and trace minerals for use in drinking water for poultry or livestock under stress. Directions: Use 1.5gm (1/4 tsp.) per gallon of drinking water for 3-5 days at placement and during stress from heat, cold, moving, handling, etc. Mix fresh daily. The packet will be put underneath the grass mat in the shipping box. 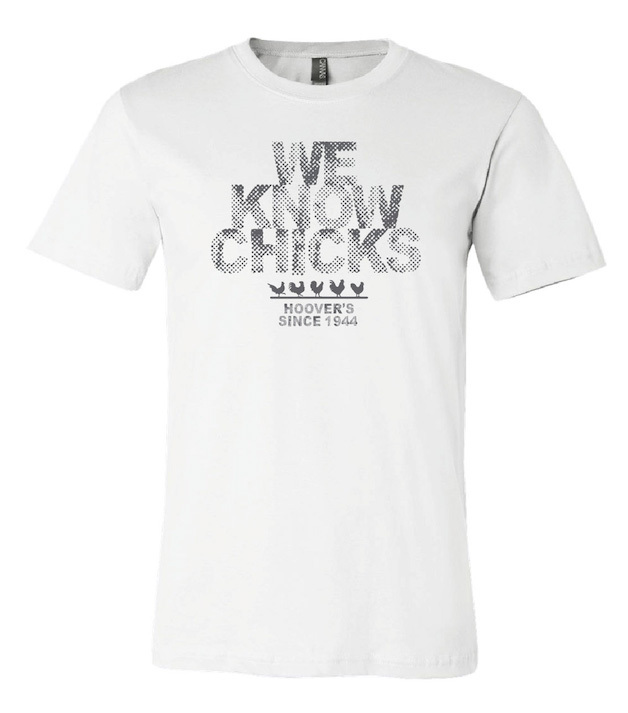 At Hoover's "we know chicks", and we know you know it too! 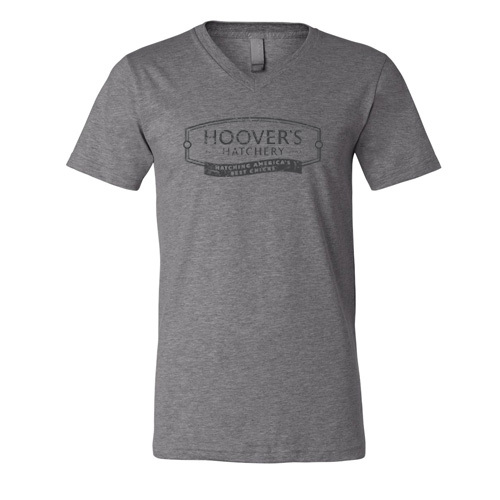 Show off your Hoover's pride with with this Bella + Canvas super soft t-shirt! 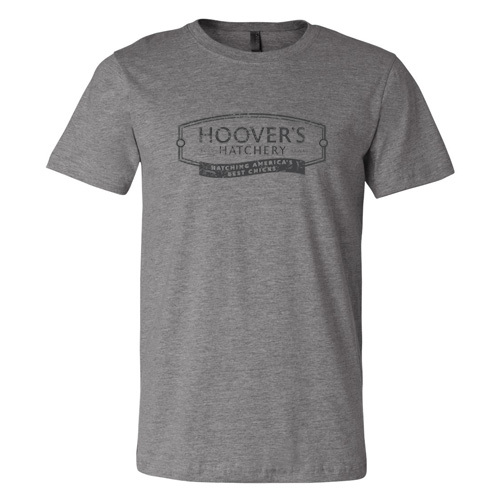 Your favorite little Hoover's fan needs one of these! Toddler sizes 2T to 5T, and youth sizes XS to XL!